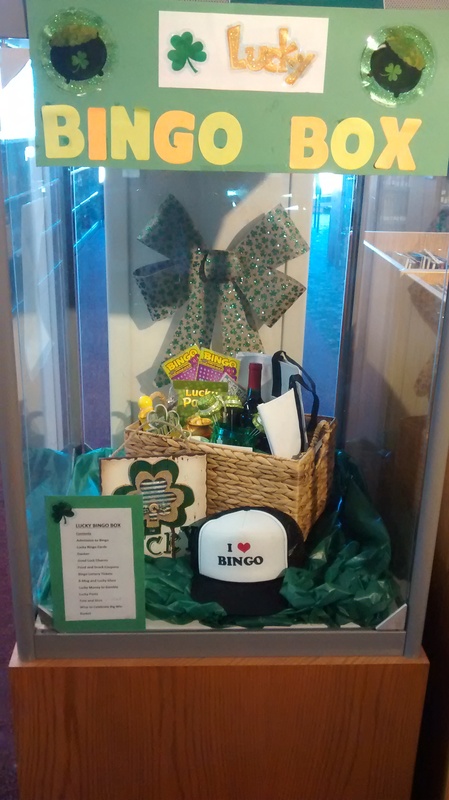 Friends of the Library Easter Raffle! 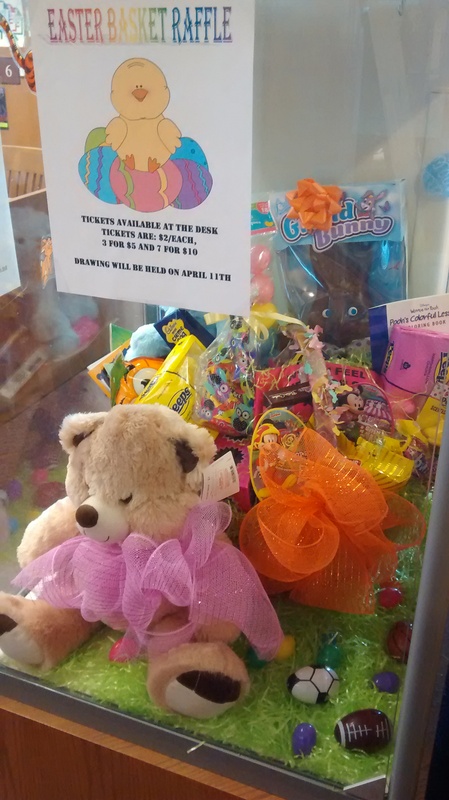 The prize is a Easter candy basket! 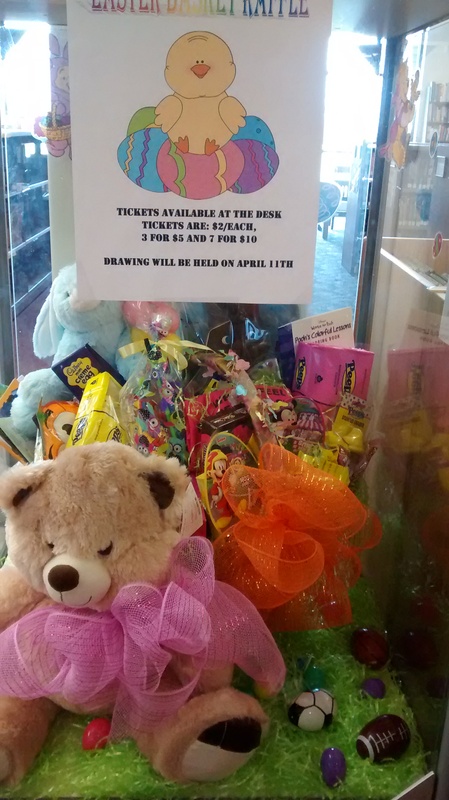 The drawing will be April 11th. 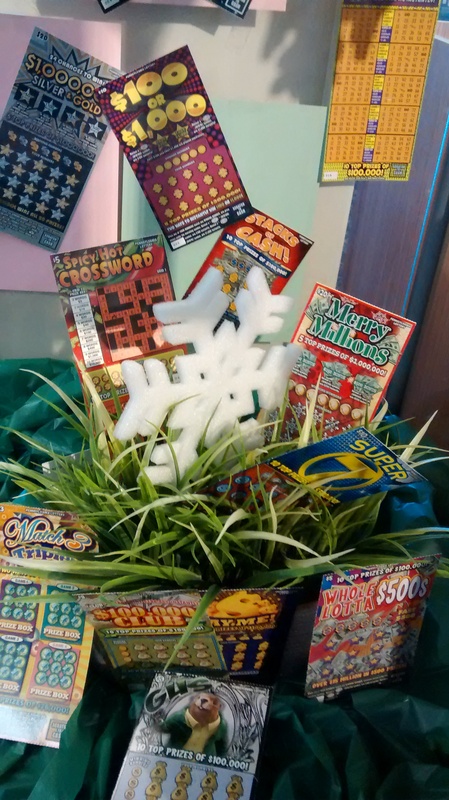 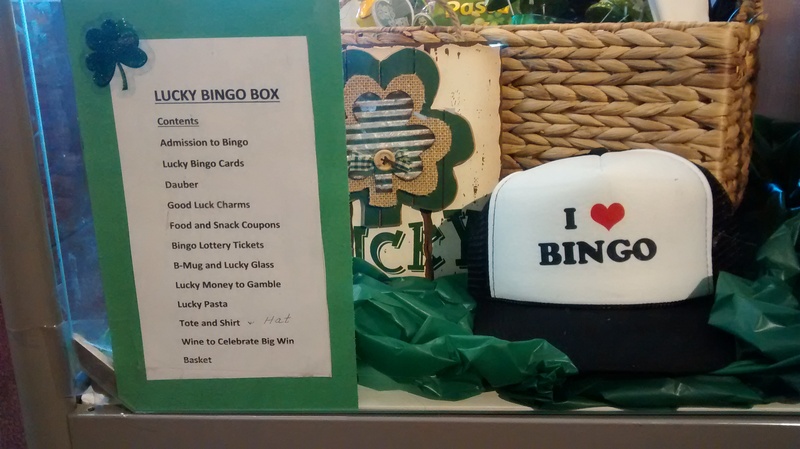 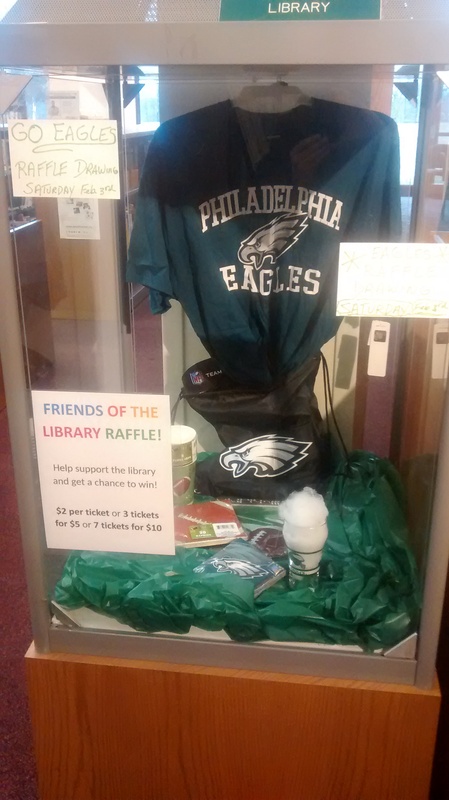 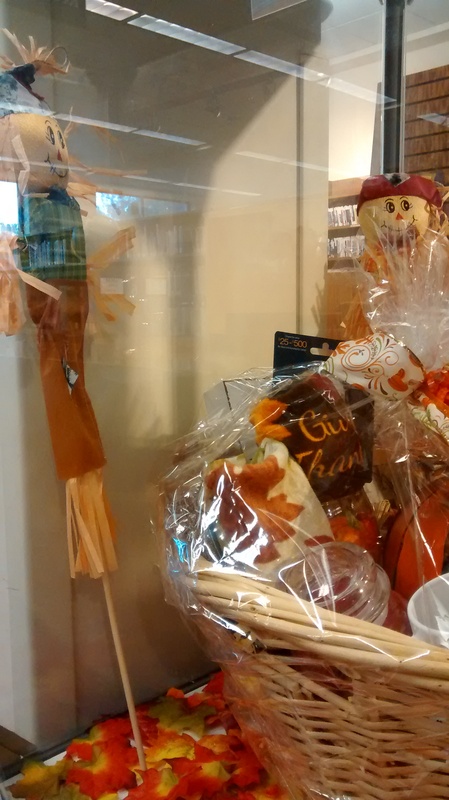 Support the library and get a chance to win cash with our new raffle! 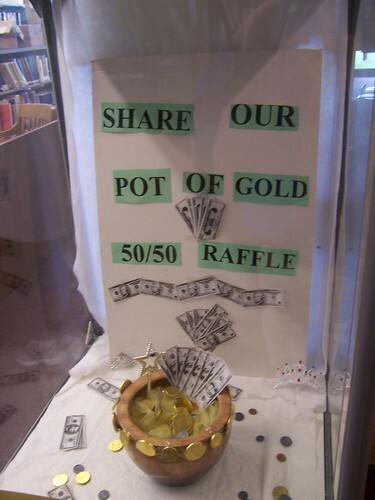 Proceeds of our 50/50 raffle go to the Friends of the Library. 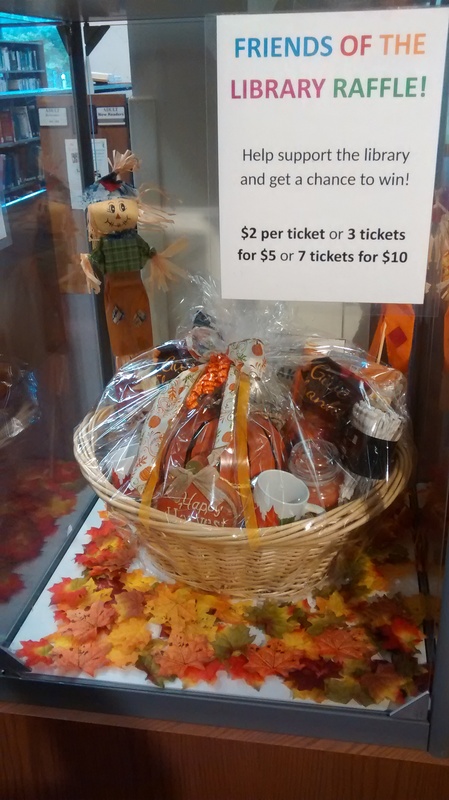 You can get one ticket for $2, three for $5, or seven for $10! 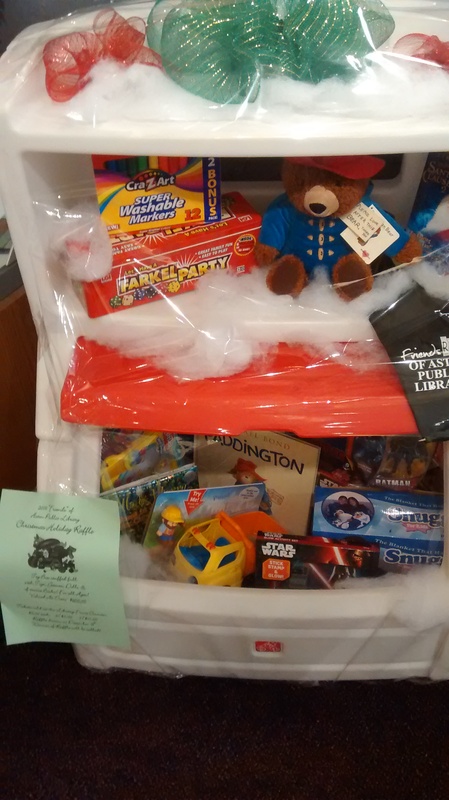 Friends of the Library Christmas Toy Box Raffle! 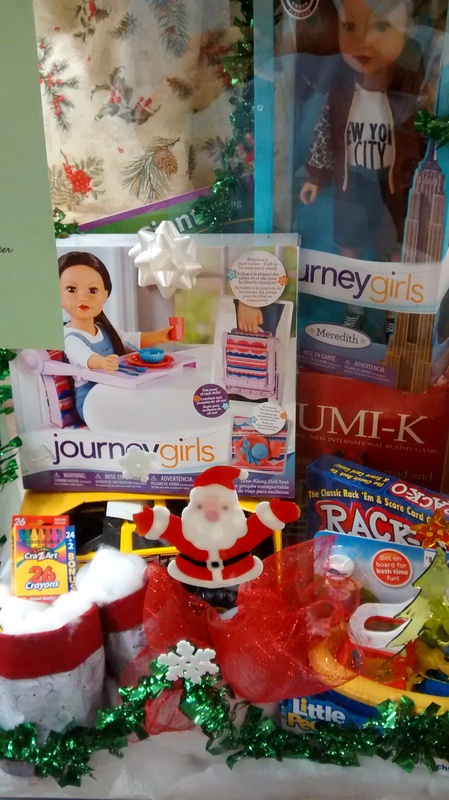 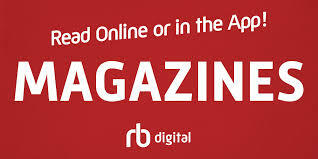 The prize is a a great toy basket to enjoy or as a gift to a friend! 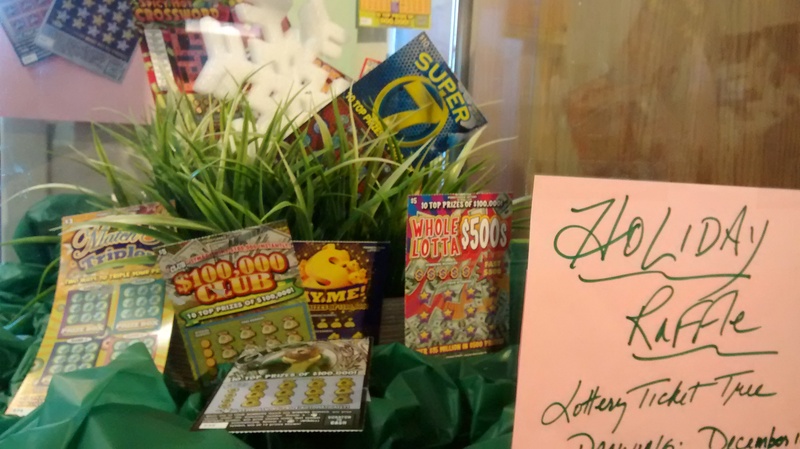 The drawing is December 18th !